GOLDEN, Colo. – The Black Hills State University men's basketball team fell to Colorado School of Mines, 78-67, on Saturday night. The Yellow Jackets are now 6-5 in the Rocky Mountain Athletic Conference, and 7-8 overall. Three players from Black Hills State reached double-figure scoring, led by Fraser Malcolm with 19 points and five rebounds. Dez Stoudamire totaled 14 points, while Tyler Oliver had 10. Antonio Capley also tallied five boards for the Yellow Jackets. 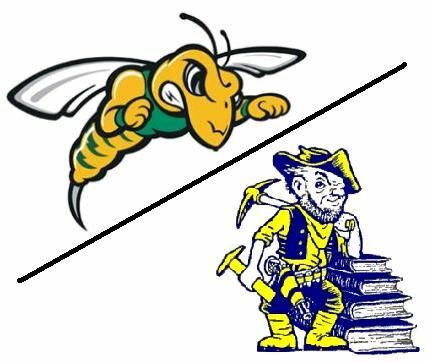 Meanwhile, The Black Hills State University women's basketball team fell to Colorado School of Mines, 67-55, on Saturday night. Julia Seamans led Black Hills State (10-5, 6-5 RMAC) with 13 points, while Morgan Ham had 11. Freshman Morgan Koepsell brought down seven boards to lead the Yellow Jackets. In Colorado Springs, The South Dakota School of Mines men's basketball team played one of its best games of the season Saturday night, going toe-to-toe with the Rocky Mountain Athletic Conference's second-best in the University of Colorado Colorado Springs in Colorado Springs, Colo. Trailing by one point with 4.6 second left, 79-78, the Hardrockers had one last buzzer-beater attempt from Mitchell Sueker but was just off the mark as the Mountain Lions held on for their 10th straight win. In the women's contest, It was a defensive battle Saturday night as the South Dakota School of Mines women's basketball team squared off against the University of Colorado Colorado Springs during a Rocky Mountain Athletic Conference matchup in Colorado Springs, Colorado. UCCS kept just out of arms reach of the Hardrockers, hit all their free throws down the stretch and escaped with a 57-45 victory.